The chrome Force is an exercise in sheer brilliance. 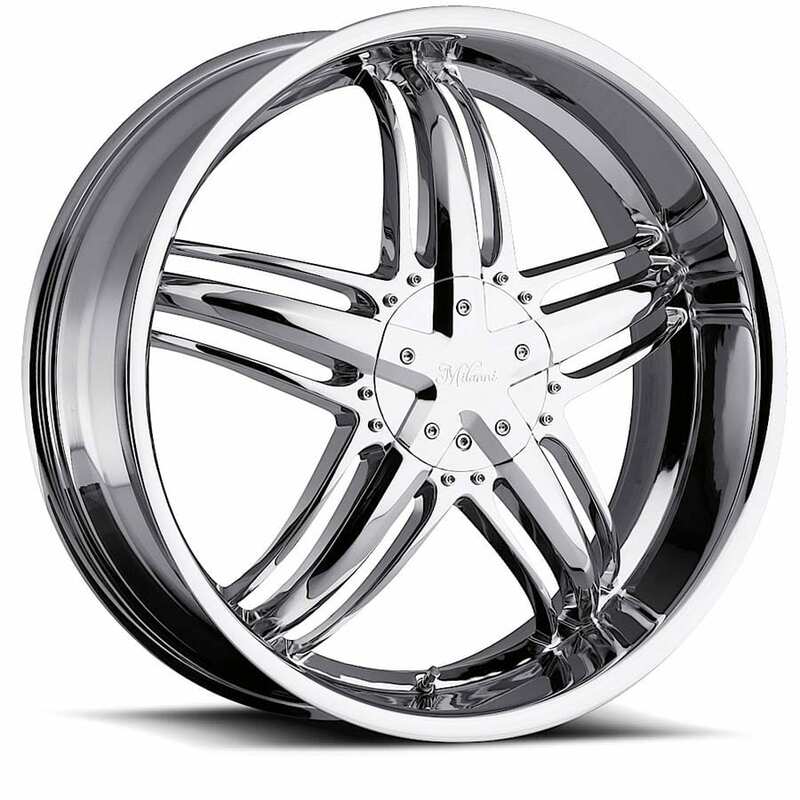 A deep lip, fantastic bright finish and modern architecture, you cannot go wrong. 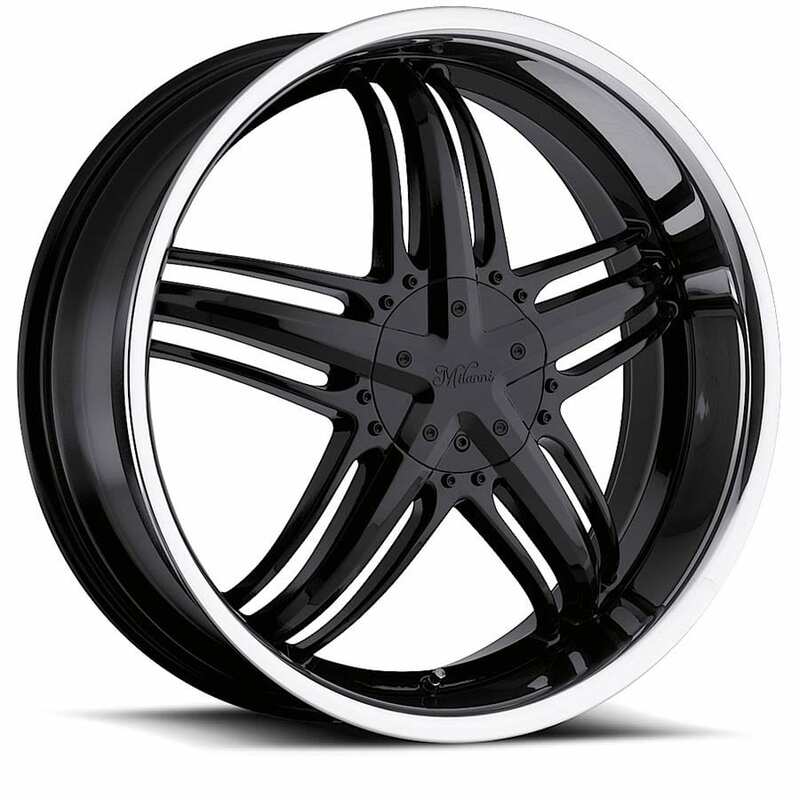 The gloss black machined Force combines the best of modern wheel design elements. A durable finish, a very attractive price and looks that will kill. This wheel takes no prisoners what so ever.